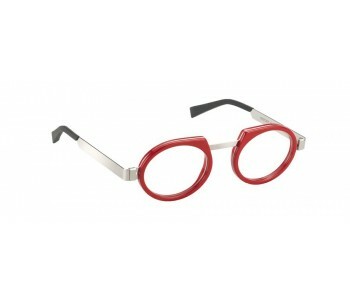 see the world thorugh an "O"
particular, excellent, round frame, gives a style to your face! to choose the prescription please email us or chat with us! Thank you! extraordanary idea of Seeoo to bring with you in one piece your iphone 6 and your reading eyewear. 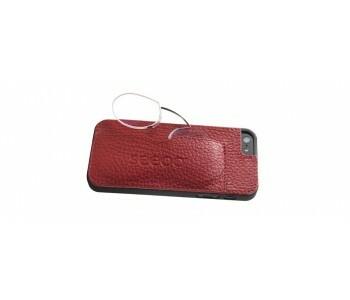 extraordanary idea of Seeoo to bring with you in one piece your iphone and your reading eyewear. 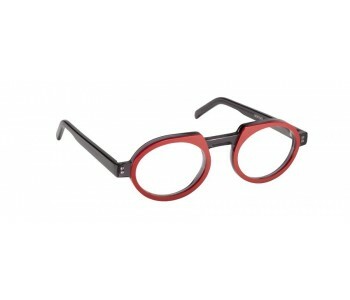 Seeoo® Classic is a contemporary restiling of hostoric and never forget eyewear “pince-nez”. Seeoo® Classic ia a bridge that make an union of tradition and modern technology. Seeoo Classic is adaptable to every kind of faces.